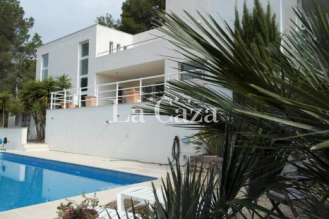 Modern detached villa with private pool overlooking a challenging golf course read more.. 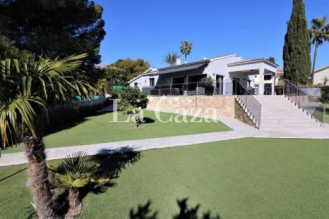 Comfortable villa with private pool and beautiful garden on the outskirts of Javea read more..
Casa Polp is a modern villa with large pool in Benissa between Calpe and Moraira. 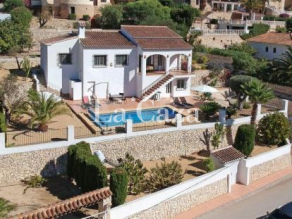 read more..
Villa Costa Nova tasteful villa, with private pool in Javea! read more..